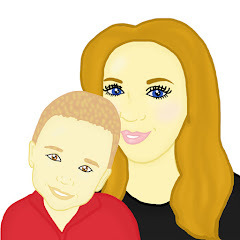 Baker Ross is a family owned business whose innovative ideas have led them to become one of the leading suppliers of arts & crafts to schools, playgroups and organisations in the UK. They currently offer over 4,000 items through their website and catalogues. Baker Ross has expanded its operations during the past few years by establishing Yellow Moon UK Limited. Maxwell and I have been working with Baker Ross this year and we have been amazed at the quality of their products. We had great fun creating masterpieces at Halloween and we have enjoyed making crafts this Christmas thank's to the fabulous sets we have been sent from Baker Ross. This Christmas Mummy To The Max has teamed up with Baker Ross to offer one lucky reader the chance to win a Christmas bundle. 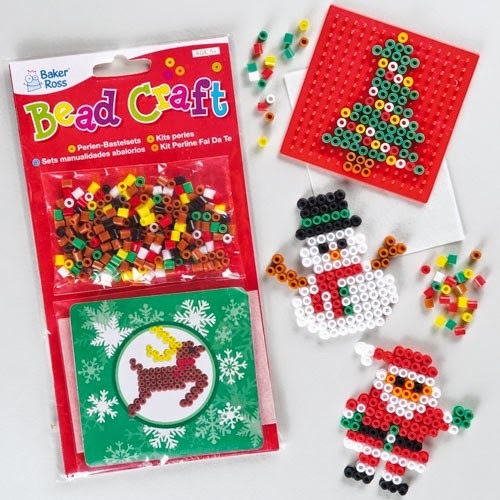 Items include: Finger Lights, a Christmas Bead Craft Kit, Christmas Foam Stickers and a Christmas Stocking Sewing Kit. To enter all you simply need to do is enter the simple rafflecopter below.